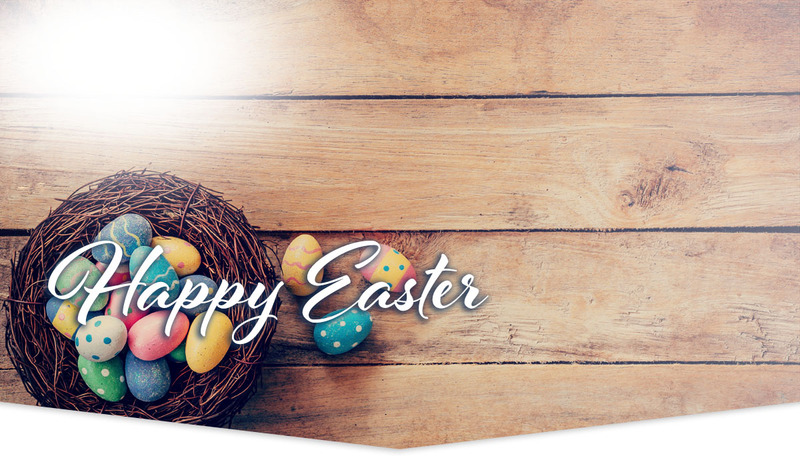 Our office hours have changed in observance of Good Friday. Whether your passion is home improvement or scoring home runs, our strength of experience will get you back to doing what you love faster. 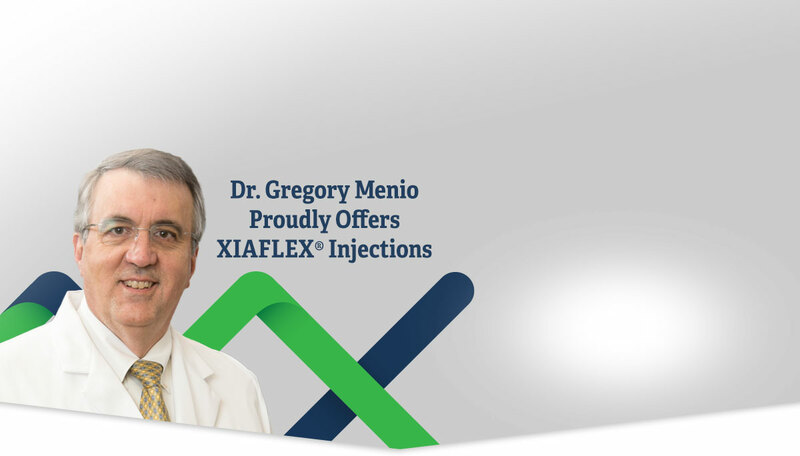 Dr. Menio is proud to offer XIAFLEX injections for patients with Dupuytren’s contracture. 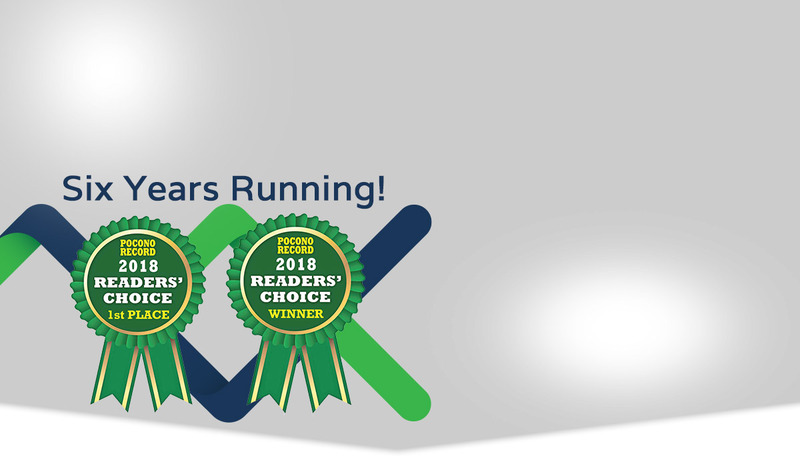 Voted the Pocono Record 2018 Readers’ Choice for “Best Orthopedic” and “Best Physical Therapist” for the sixth straight year! 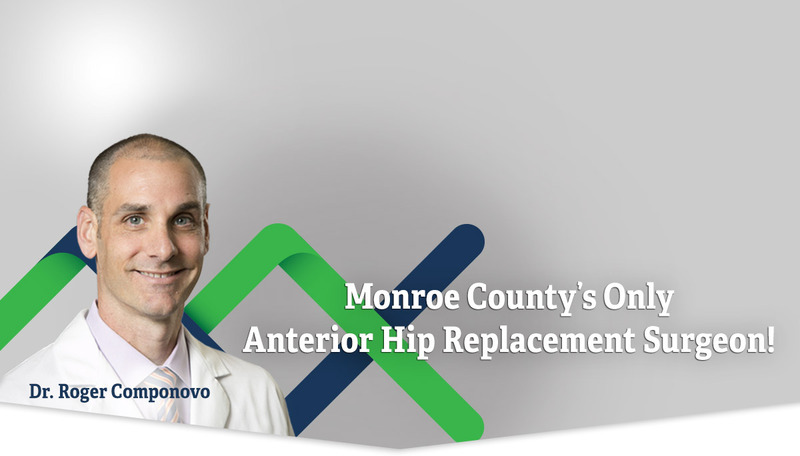 At Mountain Valley Orthopedics, our doctors are the dedicated experts in providing exceptional orthopedic care to East Stroudsburg, Tobyhanna, Brodheadsville, and the surrounding areas. Offering experienced care for bone, joint, and muscle injuries and conditions, we are dedicated to providing care for the renewed you. 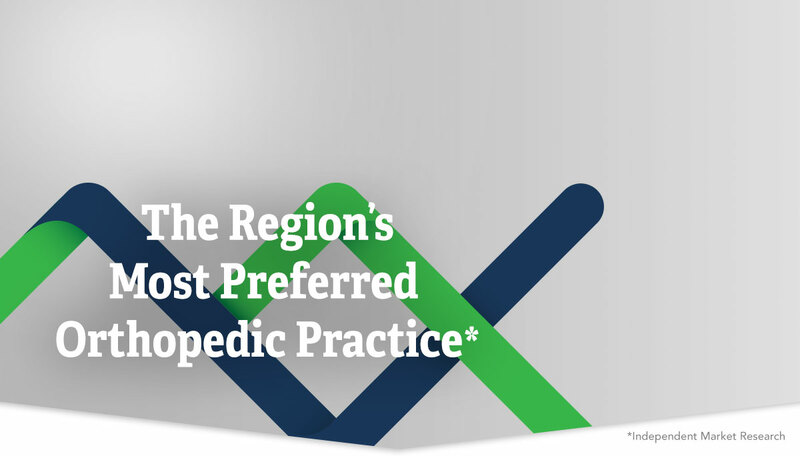 Our compassionate and committed team of experts specialize in the care and treatment of the ankle, back, elbow, foot, hand, hip, knee, neck, shoulder, spine, and wrist with specialty-trained experts in chiropractic, general orthopedics, pain management, podiatry, sports medicine, and total joint replacement & revision as well. 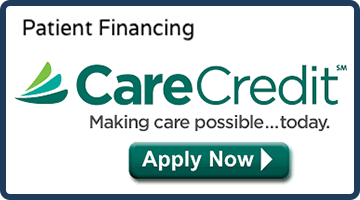 At Mountain Valley Orthopedics, we have the strength of experience to provide you renewing care.